Belk | Lucy is pleased to present the exclusive listing for 2090 Charlie Hall Blvd., which is conveniently located off of St. Andrews Blvd. 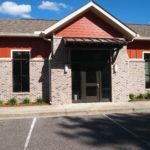 This first generation Class A medical office space is perfectly situated in the heart of West Ashley’s medical district. 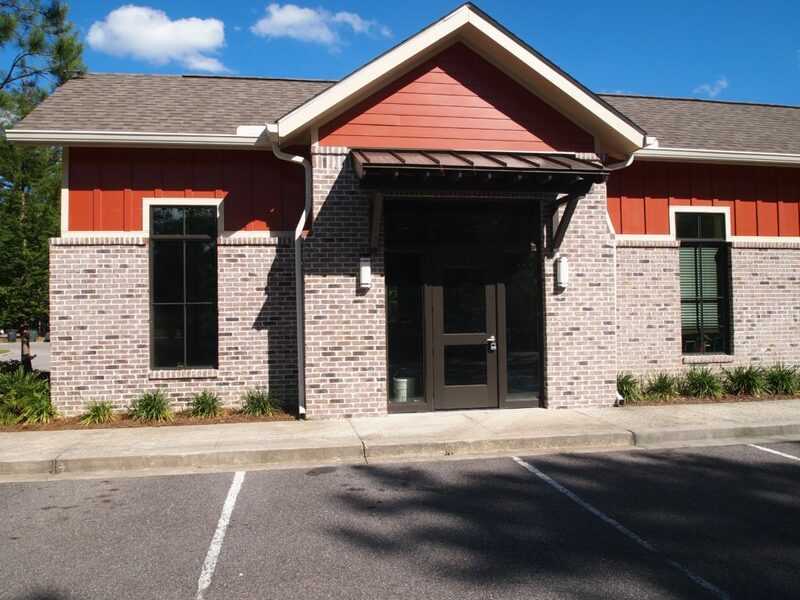 Offering excellent exposure on Charlie Hall Blvd., the property is nestled on a hard corner with multiple signage opportunities making it an ideal location for any medical practice looking in the West Ashley area. 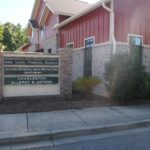 The two story suite consists of 2,998 rentable square feet with approximately 2,231 square feet on the first floor and approximately 767 square feet on the second floor. The Landlord will provide the suite in turn-key condition, up to $200,000 in upfit. 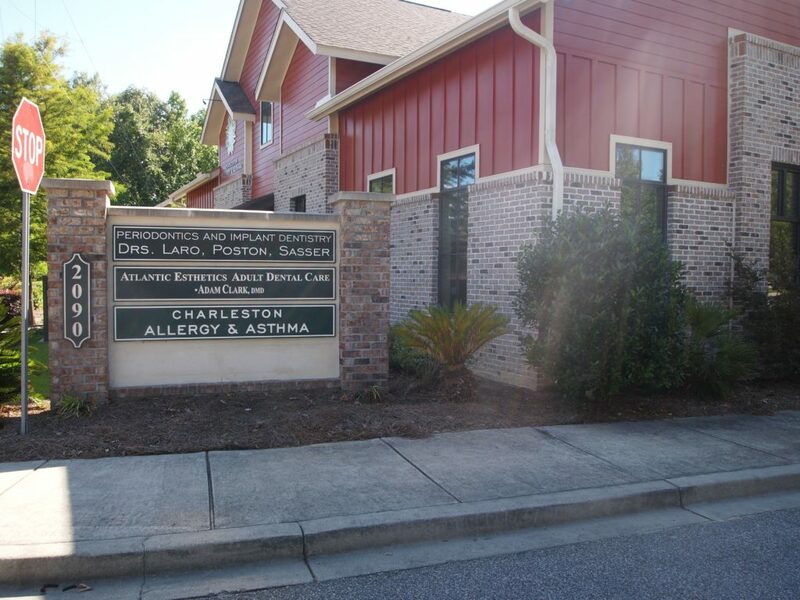 West Ashley is located west of the Charleston peninsula, bordered by the Ashley River and the Intracoastal Waterway. 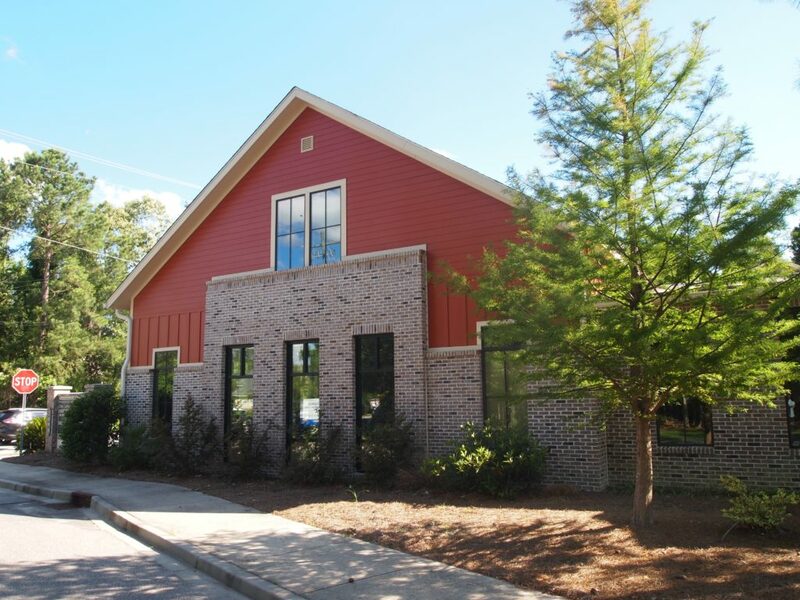 A large selection of moderately priced homes in desirable neighborhoods is available as well as executive homes on lots that front on the Ashley River, tidal marshes and creeks. West Ashley is the oldest suburb in Charleston, and closest to town. The population in the Charleston, SC, MSA has recently exceeded 745,000 and is expected to hit over a million people within the next ten years. 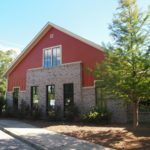 With that said, much of the future development is expected to happen in West Ashley and the City of Charleston is focused on enhancing this area by supporting commercial redevelopments.